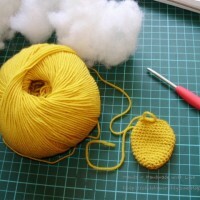 You must have done Amigurumi crochet before or be of at least beginner level. 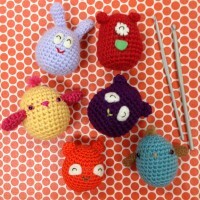 If you like to make Amigurumi crochet creatures and creations join us for this social, crafty gathering! Time to pull out your latest, new or maybe never finished Amigurumi crochet project! 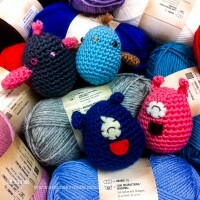 This is a social gathering and everyone’s invited! 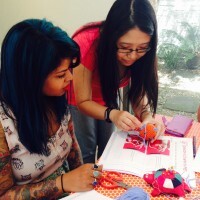 Come along to meet your fellow Makers, get inspired, show off your latest creation, share ideas, tips and more. 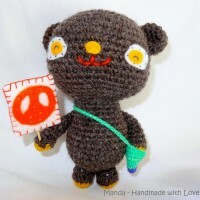 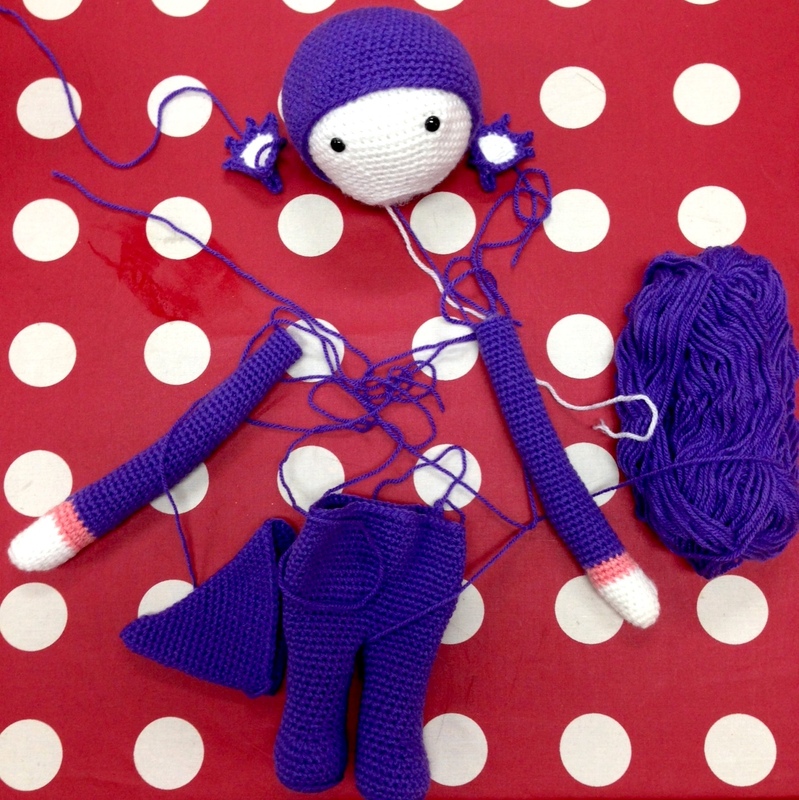 Sew Make Create’s Amigurumi Crochet Teacher, Amanda, will happily be available to help anyone with their project. 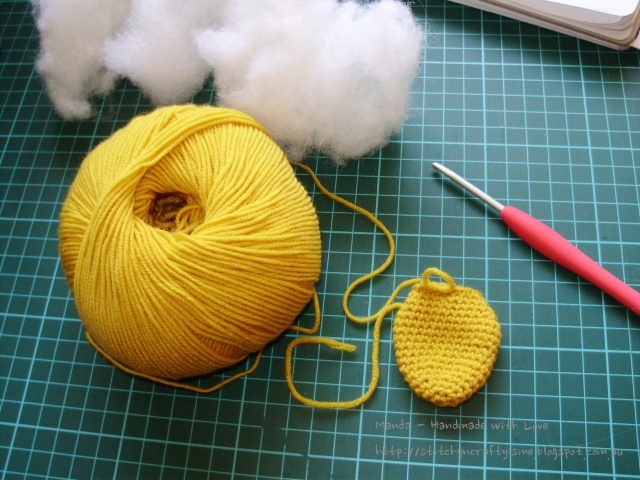 Please note: This is not a workshop for complete beginners. You need to have done some Amigurumi crochet previously and be of at least beginner level. 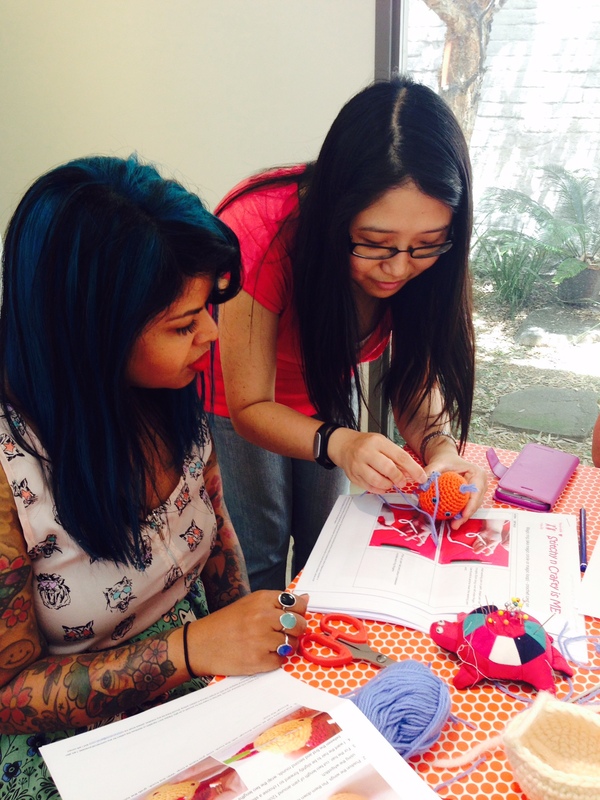 You can learn how to crochet Amigurumi in our Beginners Amigurumi Crochet Workshop. 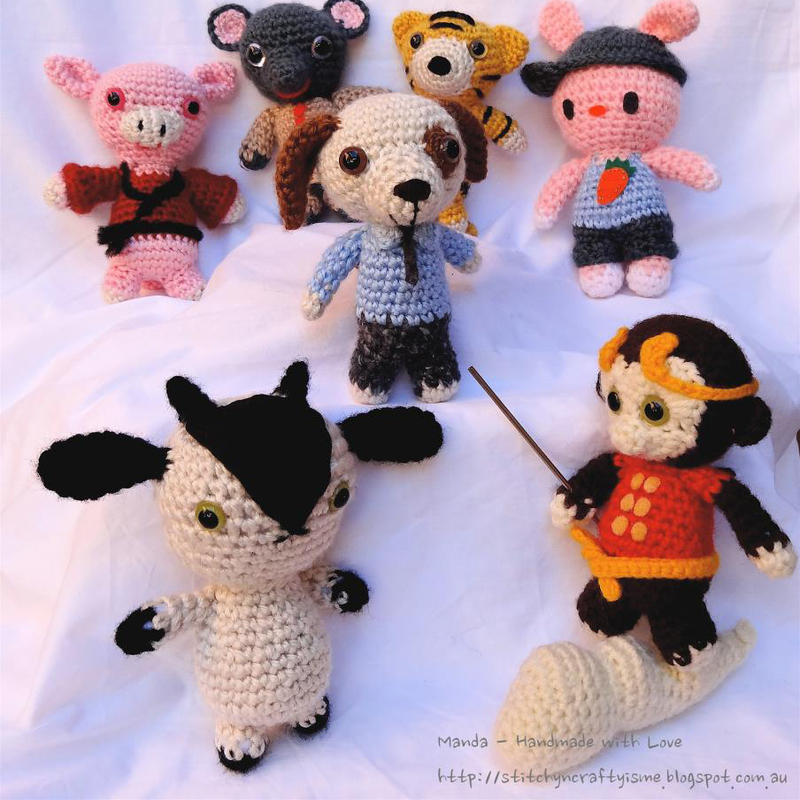 In 2008 Amanda stumbled upon the world of amigurumi and she hasn’t stopped making them since! Amanda’s obsession with cute handmade things have brought her further into designing and making softies using all sort of bright and colourful fabrics.